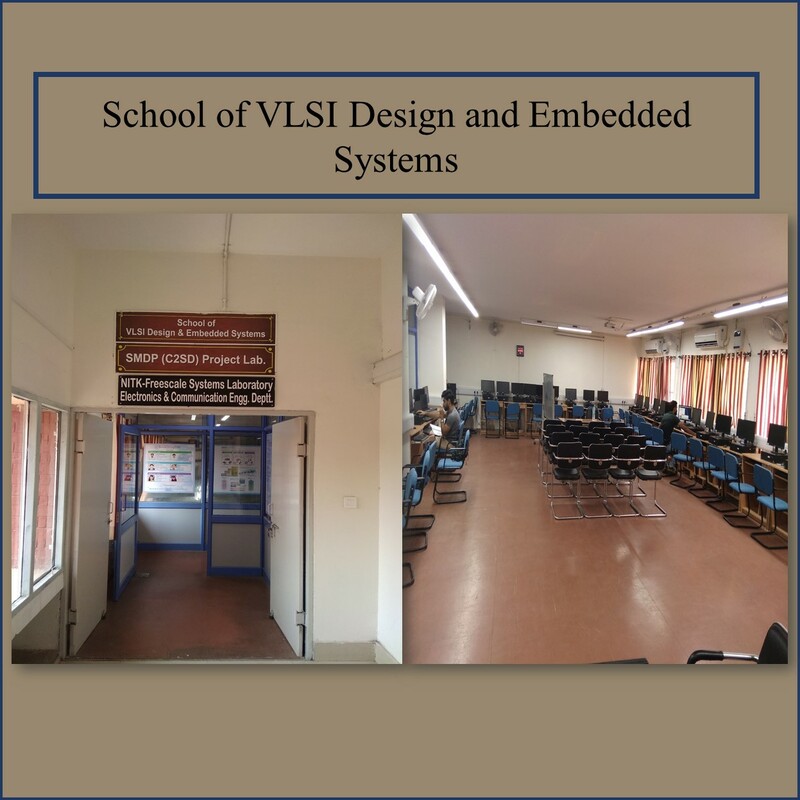 To impart state-of-the-art Electronics and Communication Engineering Education and Research responsive to global challenges. M1: To prepare students with strong theoretical and practical knowledge by imparting quality education. M2: To produce comprehensively trained and innovative graduates in Electronics and Communication Engineering through hands on practice and research to encourage them for entrepreneurship. M3: To inculcate team work spirit and professional ethics in students.